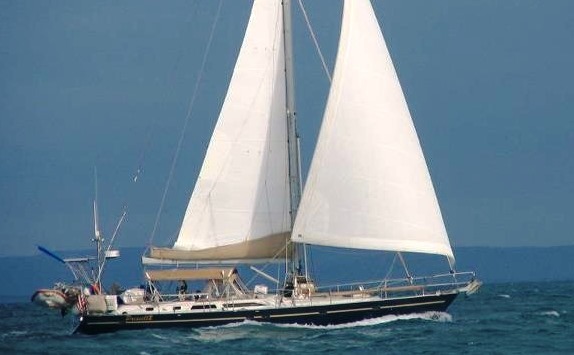 PRISCILLA is the ultimate bluewater sailing yacht. She has an extensive equipment list that includes electric winches, bow thruster, 3 zone A/C and much more. The sellers are very motivated and looking for offers. Her asking price has just been reduced to $349,000. For more information contact cenutral agent Josh McLean (616)204-9658.